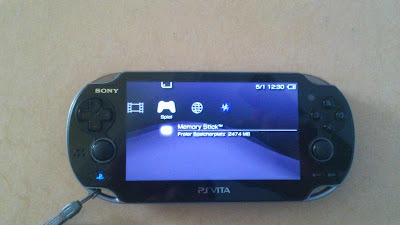 I've just ported the PSP XMB to the PSVita. It is still work in progress, only half of the functions are working, because there are too many complications. I'll continue further, because school will start soon. If you're a skilled developer (knowing reverse engineering and basics about the VSH) and you want to contribute on this project, so write me a message. But I'll only answer if you're a trusted developer! PS: The USB mode will not work because the PSPEmulator inside of the Vita has no host for USB. The project is ongoing and their has been no estimated time available listed for its release.